MAST Construction adapts to market needs - MAST Construction Services, Inc. Passion. Pride. Integrity. MAST Construction Services, Inc. aims high. 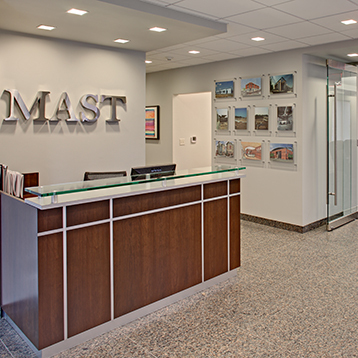 Led by Founder and President Ted Domuracki, MAST stands by a client-focused philosophy in its work as a full service project management, construction management, owner’s representative and distressed projects consulting firm based in Little Falls, New Jersey.